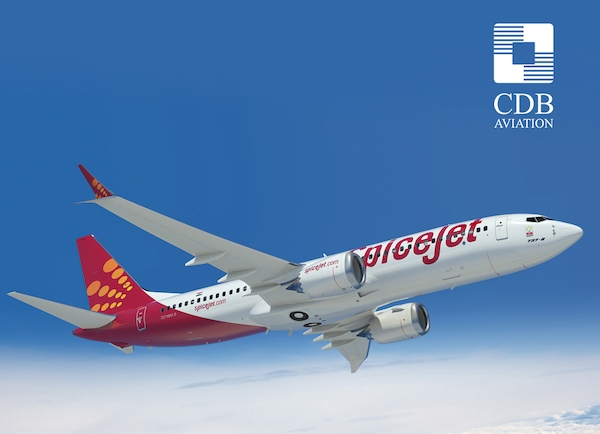 CDB Aviation, a wholly owned Irish subsidiary of China Development Bank Financial Leasing Co., Limited (“CDB Leasing”), today announced that the company signed an agreement with India’s low-cost carrier SpiceJet Ltd (“SpiceJet”) for the long-term lease of three Boeing 737 MAX 8 aircraft. 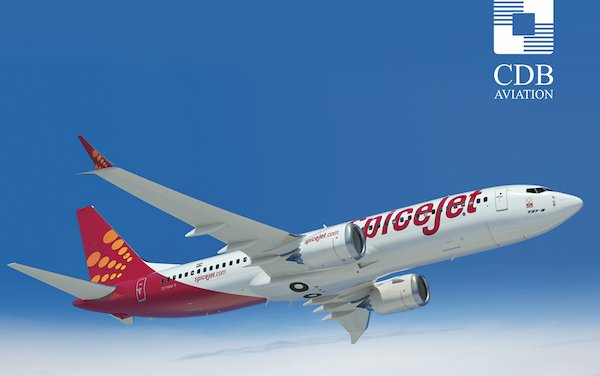 SpiceJet is India’s favourite airline that has made flying affordable for more Indians than ever before. SpiceJet operates 435 average daily flights to 57 destinations, including 49 domestic and 8 international ones. The airline connects its network with a fleet of 39 Boeing 737 MAX and NG jets and 24 Bombardier Q-400s. The majority of the airline’s fleet offers SpiceMax, the most spacious economy class seating in India.